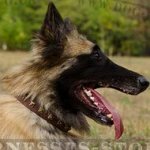 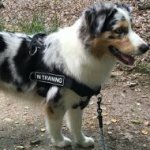 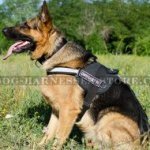 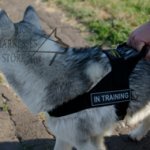 Why Do We Still Use Collars Instead of Harnesses? 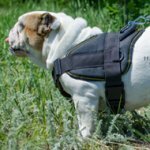 All of us saw dogs, who literally croaked from choking collars and dogs, which obviously had orthopedic diseases, but their owners after all continued to walk them with collars on as if they even hadn't noticed obvious sufferings of their pets. 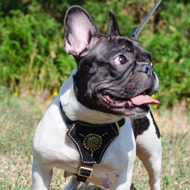 Habit. 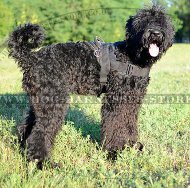 First of all, dog collars, including pinch/prong collars, are as much widespread that they practically became the part of dog morphology. 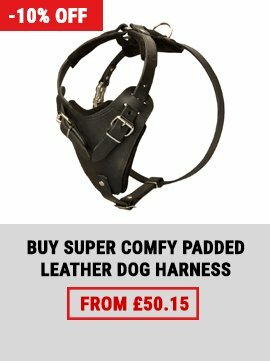 And, on the contrary, the dog with a soft harness or the dog without any gear is one in a thousand. 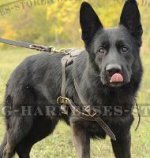 If to ask a modern child to draw the dog, he will represent it with the collar even not thinking what it is and what for. 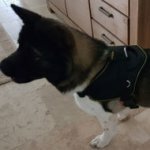 So, we simply got used to the dog with the collar on. 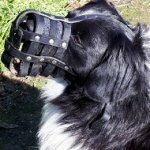 And we didn't get used to think that the collar can cause discomfort to the dog. 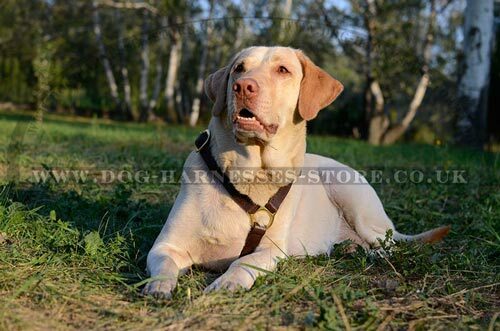 Therefore our attitude towards the dog with the collar is a matter of collective habit of all people in part. 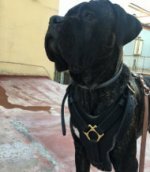 We got used to see the dog with the collar just as we got used to eat soup for dinner and not for supper. 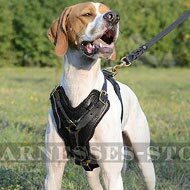 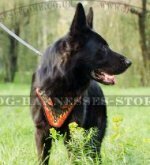 In Sweden dog fanciers got used to see the dog with the harness, and in Germany soup can be eaten for supper. 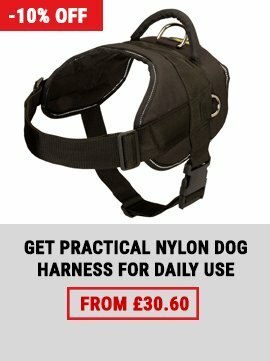 Any habit, as well as any other fashion can be changed. 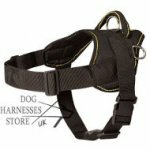 By the way, many people, who after all have already thought of changing dog collar for dog harness, cannot understand how heavy dog harnesses, which are offered in dog shops, can be better than collars. 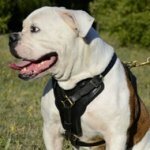 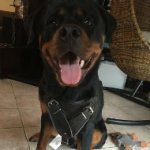 Indeed: it is important not just to change the dog collar to the dog harness, but also to take care that the dog harness was soft, in other words it should be made of soft and dog-friendly material, but also to be strong and to keep the shape. 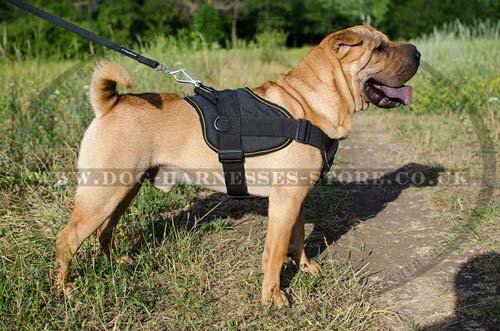 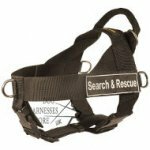 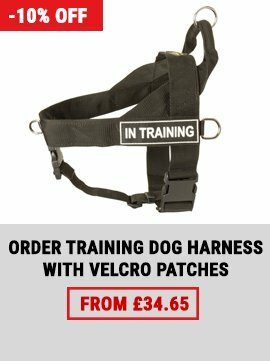 Such a harness will be pleasant for the dog to wear and won't rub its body or disturb when walking. 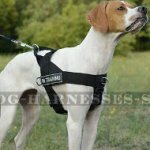 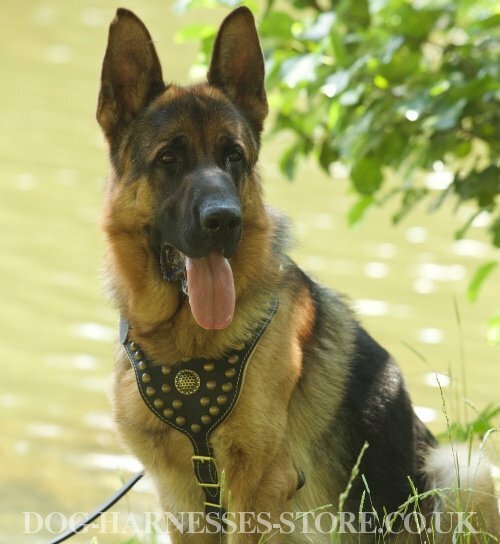 Choose the best dog harnesses for large, medium and small breeds in our online store!